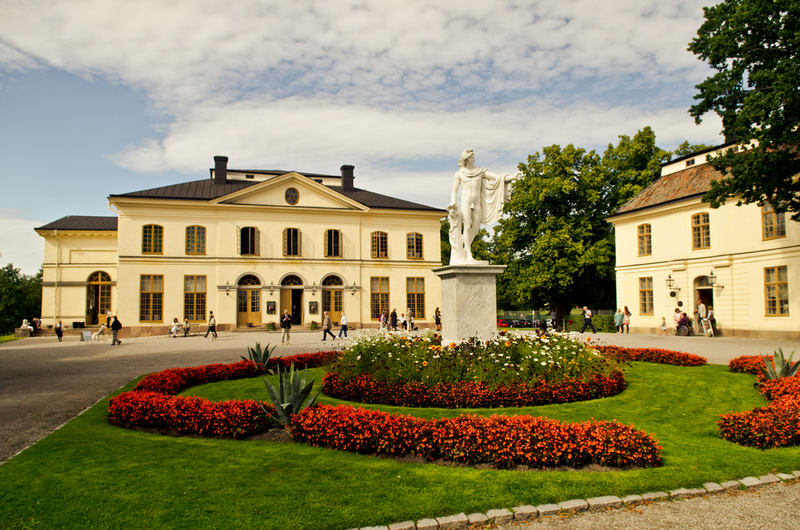 Drottningholms Slottsteater was built in 1766 at the request of Queen Lovisa Ulrika. The theatre is constructed of simple materials and the auditorium is playfully decorated using paint, stucco, and papier mâché. The wooden stage machinery is operated by hand. It includes wind, thunder and cloud machines, as well as traps and moving waves. About 30 stage sets have been preserved, all decorated with themes from 18th century repertoire. The first golden age of the theatre was initiated by King Gustaf III in 1777. 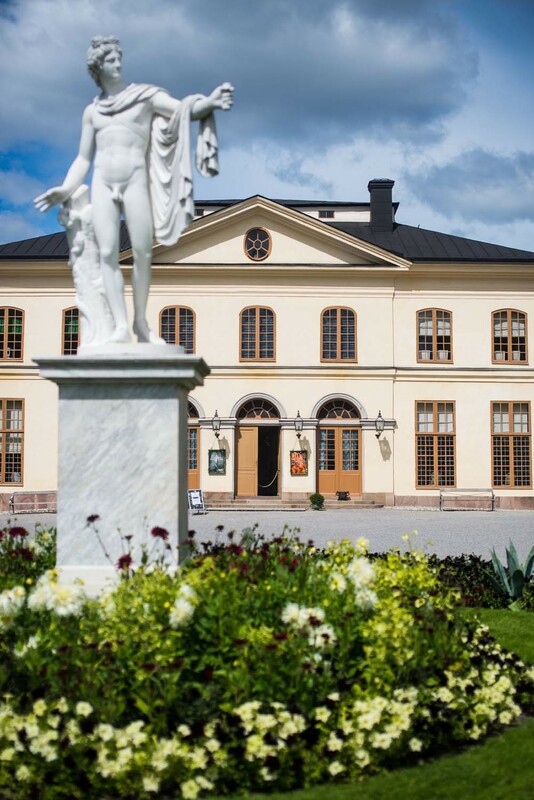 Together with actors like Monvel, the composers Naumann and Kraus, the ballet master Gallodier and the architect Desprez Gustaf used Drottningholm to inject new life into Swedish theatre and opera. Up to his death in 1792, when the theatre was closed, the repertoire included Gluck’s latest works, opéras comiques, French classical dramas and pantomime ballets. When the literary historian Agne Beijer walked through the door in 1921 he discovered a sleeping beauty, untouched since the end of the 18th century. After replacing the ropes, thorough cleaning and the installation of electricity, the magnificent theatre was reopened. Now the machinery could once again perform changements à vue, i.e. open scene changes in front of the audience. In 1991 the World Heritage Committee of UNESCO designated the theatre, together with Drottningholm Palace, the Chinese Pavilion and the surrounding park, as being of international cultural heritage significance. Today the theatre offers new productions of 17th and 18th century operas and attracts audiences from all over the world every summer. Since 1979 the Drottningholm Theatre Orchestra has performed on period instruments, and the repertoire includes works by Haydn, Handel, Gluck and Mozart, as well as Rameau and Monteverdi. Take a guided tour of the theatre!